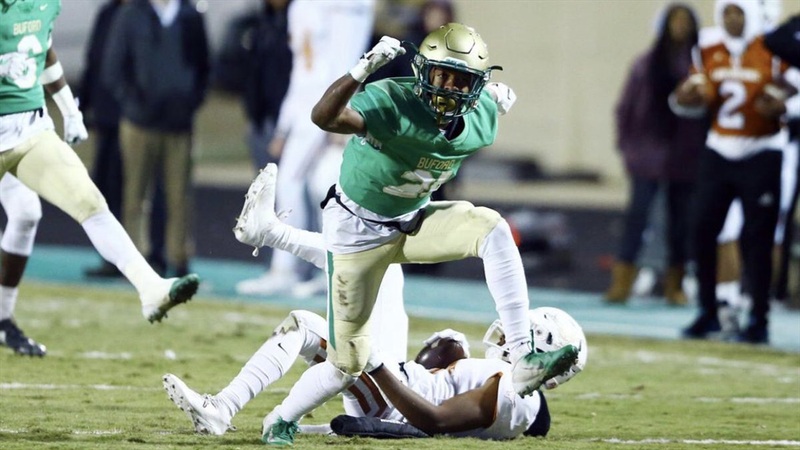 Notre Dame will always have the attention of Buford High School prospects, at least as long as Fyrone Davis is serving as recruiting coordinator for the Georgia powerhouse. “I tell kids all of the time, ‘If you get an offer from Notre Dame or Stanford, those are schools you listen to. Those are two powerful schools.,’” Davis told Irish Sports Daily.